Who is the top pound-for-pound fighter in the world? 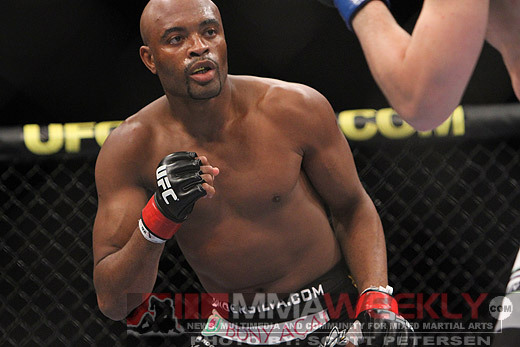 Has UFC light heavyweight titleholder Jon Jones surpassed Anderson Silva? While fans and media debate it, Jones says it is Silva, hands down. Jones (18-1) is fresh off a dominating win over Chael Sonnen on Saturday at UFC 159 and was asked during the post-fight press conference if he thinks that he should be atop the pound-for-pound rankings. “No,” replied the 25-year-old New Yorker. 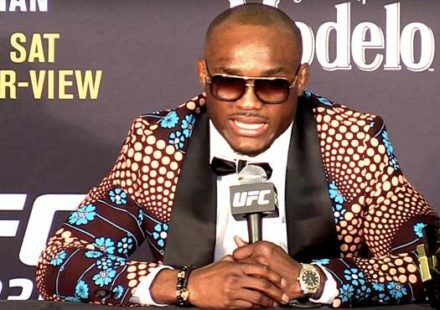 “That would be extremely disrespectful of me to try to disregard what Anderson has done outside of the Octagon and inside of the Octagon,” he said. Jones has made a strong case for himself through accomplishment, but it’s the longevity of Silva that stands out. “I celebrated my two year anniversary of being champion this year, and Anderson has been doing it for about six. That’s phenomenal. That’s phenomenal pressure that he’s been able to uphold and continue moving forward with it, so I admire him so much,” said Jones. 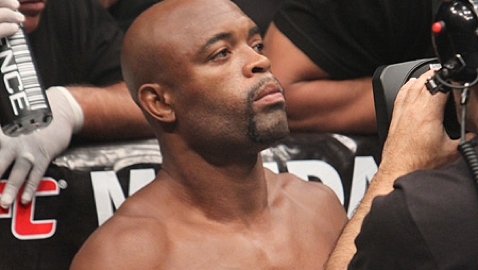 Silva (33-4) is scheduled to face Chris Weidman on July 6 in the main event of UFC 162 in Las Vegas. 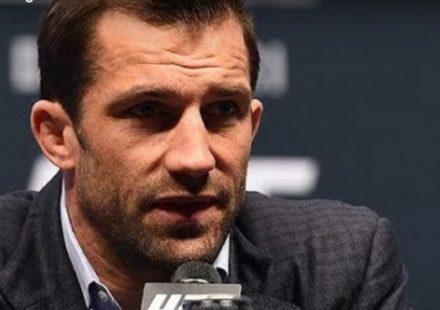 Weidman could put an end to the debate with a win, or it could be settled in a superfight between Jones and Silva if Silva successfully defends his title for the eleventh time with a win over Weidman.